Before onboarding your Nuimo Click, make sure to complete the initial set up process for your Senic Smart Home app and Hub, outlined here. Then follow along with the video or find step-by-step instructions underneath to add your Nuimo Control. 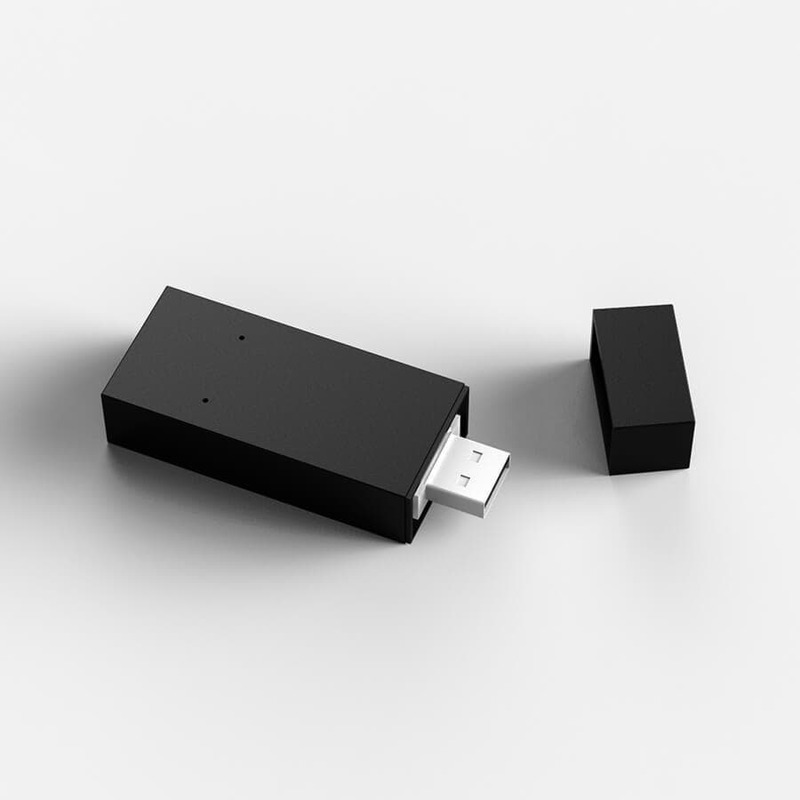 Connect: Make sure the Enocean dongle is inserted directly into your Hub at a right angle. Authenticate: A pop-up screen will ask you to input a pattern into your Nuimo Click to authenticate it with the Hub. Place Nuimo Click flat on a table and press down firmly directly on the icons. If your Nuimo Click does not connect after 1 minute, or if you made a mistake when inputting the pattern, simply go back to the previous screen and try again. Next, connect a smart device to be controlled by your Nuimo Click. 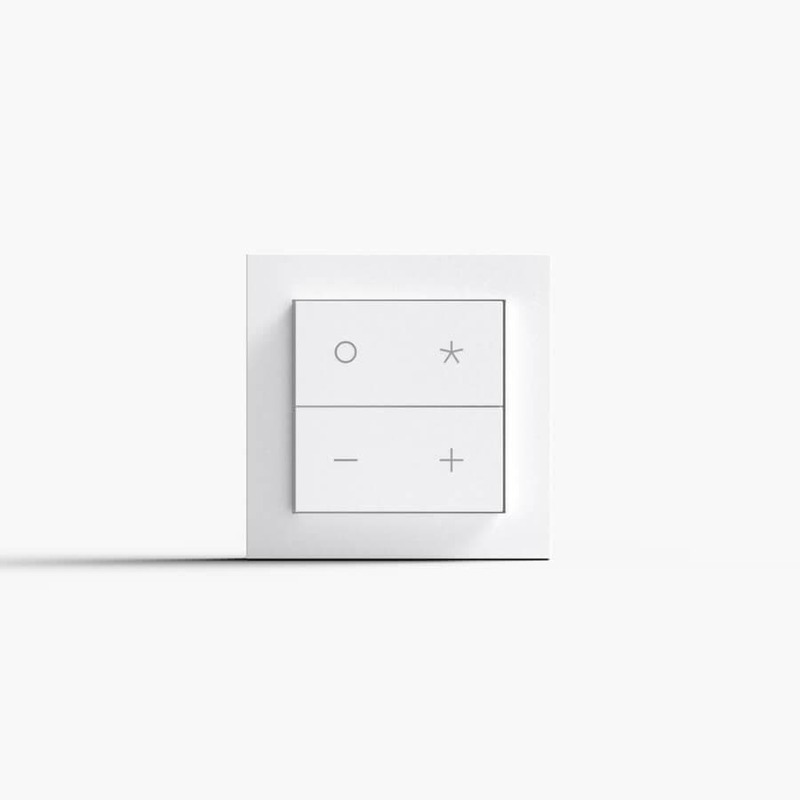 Select either Philips Hue or Sonos and the preferences screen for that device will appear. Nuimo Click lets you create a personalized experience via grouping and station settings. Read more about how stations and groups work here. Follow the below steps to personalize your Sonos or Philips Hue preferences. In the “Speaker Selection” tab, you’re able to select which speaker or speaker groups are controlled by your Nuimo Click. If you have multiple Sonos groups set up in the Sonos app, these will be visible here. Setting Nuimo Click to follow a speaker allows it to dynamically control whatever group that speaker is in. This means if you change your speaker grouping in the Sonos app, your Nuimo Click will control whichever group contains the selected speaker. Tap the speaker you want to control and return to the previous screen. Your changes will automatically be saved. 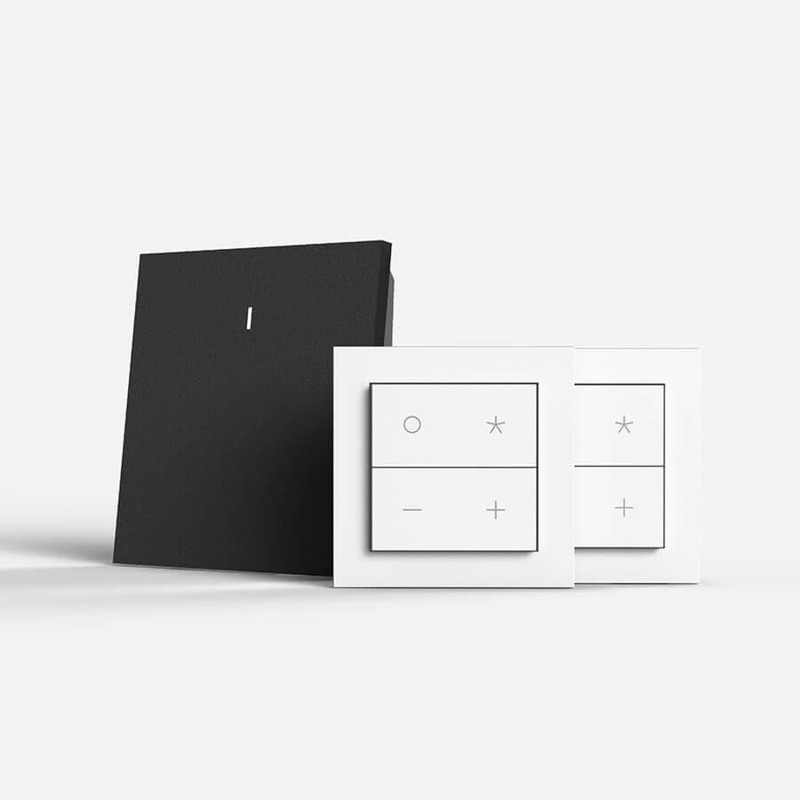 The Senic Smart Home App reflects your grouping preferences in the Sonos app. 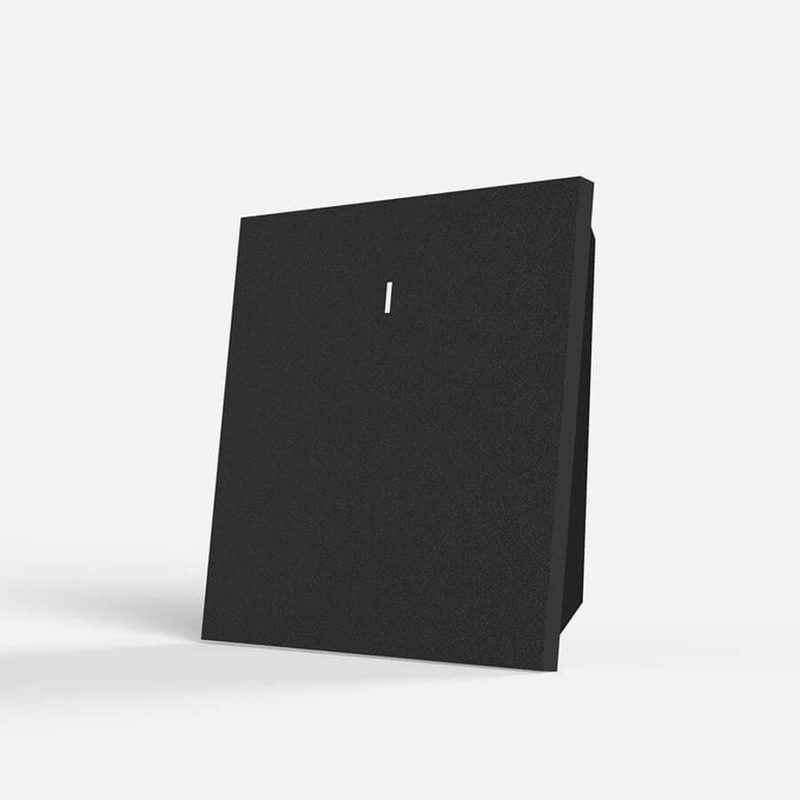 To change your speaker grouping, do so in the Sonos app (see instructions here). The Senic Smart Home app will automatically set your Nuimo Click stations as the first three sources in your "My Sonos" library. To change these station settings, tap on a station in the app and select from the displayed list of your “My Sonos” music sources. When you return to the previous screen, the selected source will be listed underneath the station. To add a playlist, artist, song or radio station to “My Sonos” in the Sonos mobile app, go to Browse. Select an artist, album, playlist or song. This will open as a new screen. Click the three vertical dots in the top right corner. Select “Add to My Sonos”. New music added to your “My Sonos” section in the Sonos app may take some time to show up in the Senic Smart Home app. Note: if you select a radio station or a single song, you will not be able to skip to the next track on your Nuimo Click. In the Device Selection tab, you’re able to select which light or lighting groups are controlled by your Nuimo Click. Tap the devices you want to control and return to the previous screen. Your changes will automatically be saved. To assign a station to a Philips Hue scene, tap on the station number in the app and select from the displayed list of your Philips Hue scenes. When you return to the previous screen, the selected scene will be listed underneath the station. For assistance setting up scenes within the Philips Hue mobile app, see Philips Hue mobile app support. 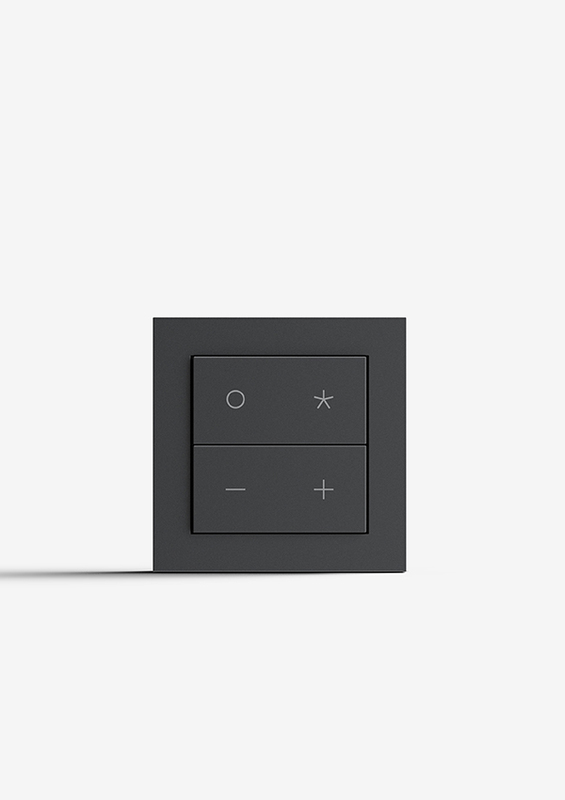 Each Nuimo Click is able to control one device or one group of devices (either Sonos or Philips Hue). 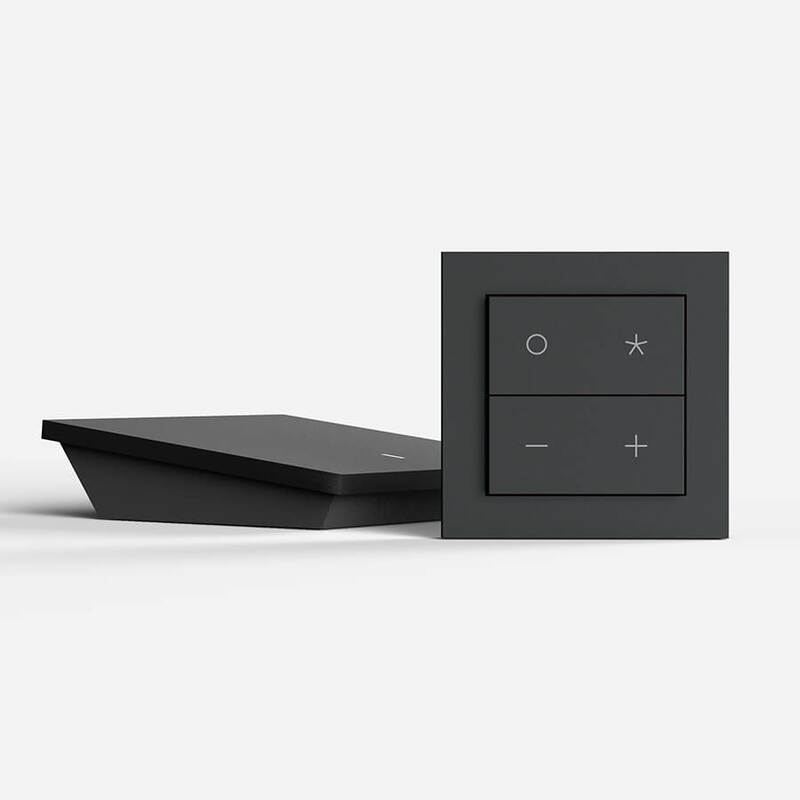 Connect up to 10 Nuimo Clicks to your Hub to control multiple Sonos or Philips Hue groups throughout your home. 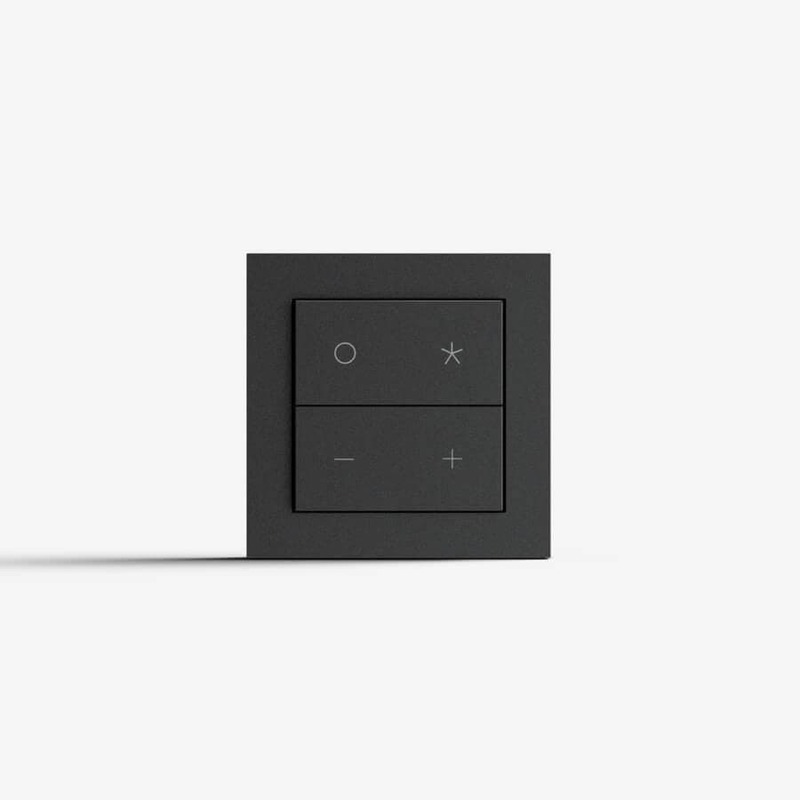 Nuimo stations enable quick access to your favorite lighting scenes or favorite playlist, album, artist or radio station. Nuimo Click has three stations. To access your Nuimo Click stations, press the star icon. Single press the star icon to cycle through to the next station (in other words, to skip to the next station, wait a few seconds, then press once on the star icon. Wait another few seconds before pressing the star icon again to get to the last station). Choose a clean, dry spot where you want to place your Nuimo Click. To achieve the best transmission quality, keep a safe distance from possible sources of interference (e.g. microwave ovens, TV sets, or large metal surfaces). Locate the black adhesive foil included in your Nuimo Click package. Peel off the white backside and place the foil exactly where you want your Nuimo Click. 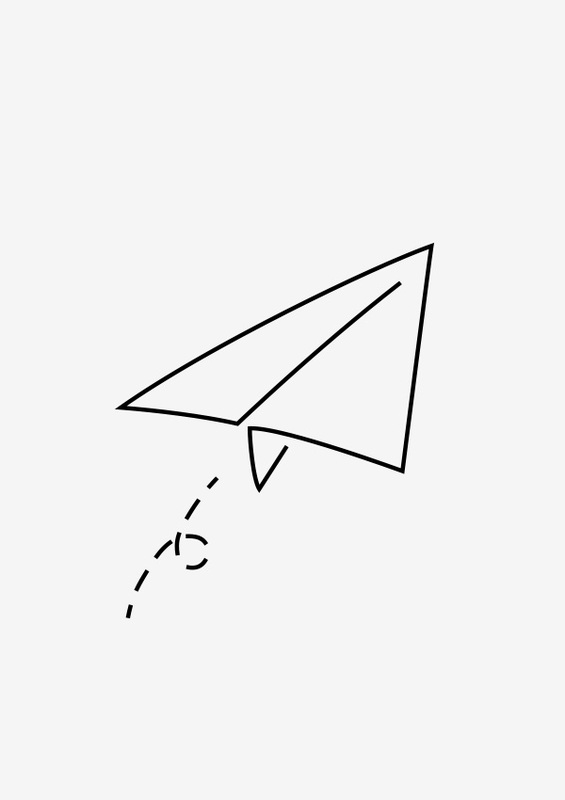 Apply an adhesive dot to each of the designated corners of the foil. Line up your Nuimo Click with the foil, making sure your Nuimo Click is facing the right direction (the on/off “O” should be in the top left corner). Remove the plastic coverings from the adhesive dots and press the backside of Nuimo Click firmly on top of the foil. If you want to change the device type (either Sonos or Philips Hue) that Nuimo Click controls, swipe left on the device name and tap “Remove”. You can then add another device by tapping "add device.” If you want to change the group of devices to be controlled by Nuimo Click (for example, to control a different speaker group) go into the device settings and adjust your group preferences for Sonos or Philips Hue. support@senic.com and include a screenshot of your “Hub Settings” in the app. 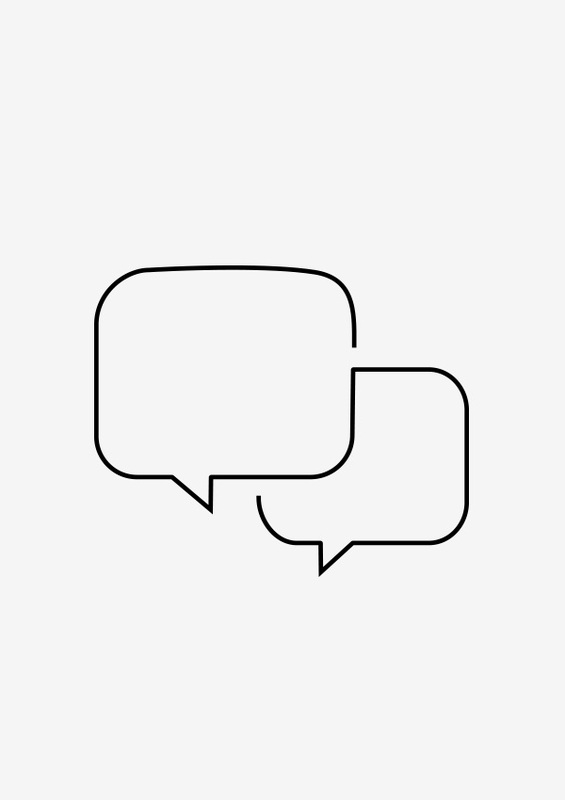 Please write us at support@senic.com so we can figure out an individual solution. To help us better diagnose the issue, please include photos along with a detailed description of the problem. Once you’ve plugged the dongle into the Hub, please don’t pull it out unless instructed. If you unplug the dongle and the casing slides off, simply slide it back into place. Nuimo Click Starter Kit: 2 Nuimo Clicks, adhesive mounting materials and 1 Nuimo Hub with Enocean dongle and power supply. Add-On: 1 Nuimo Click and adhesive mounting material. 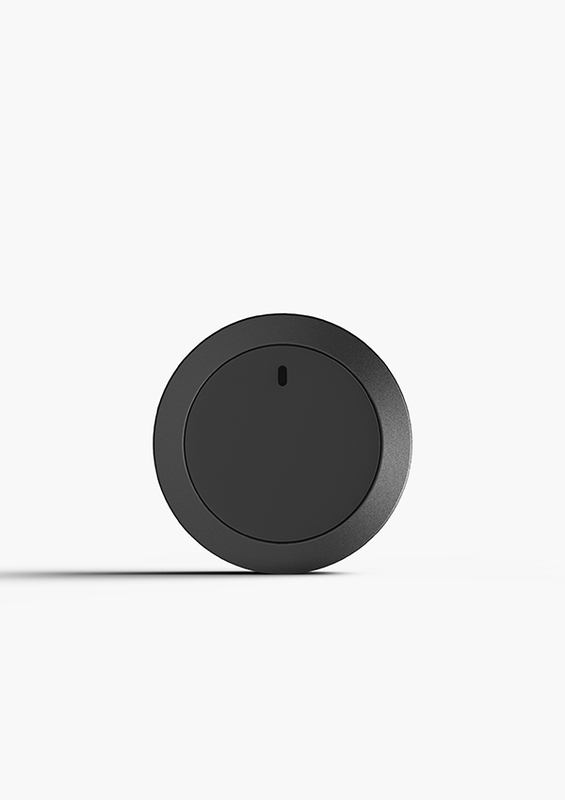 Long range technology allows Nuimo Click and the Hub to talk through walls with a range of up to 30 meters. Nuimo Click doesn’t require charging - ever. 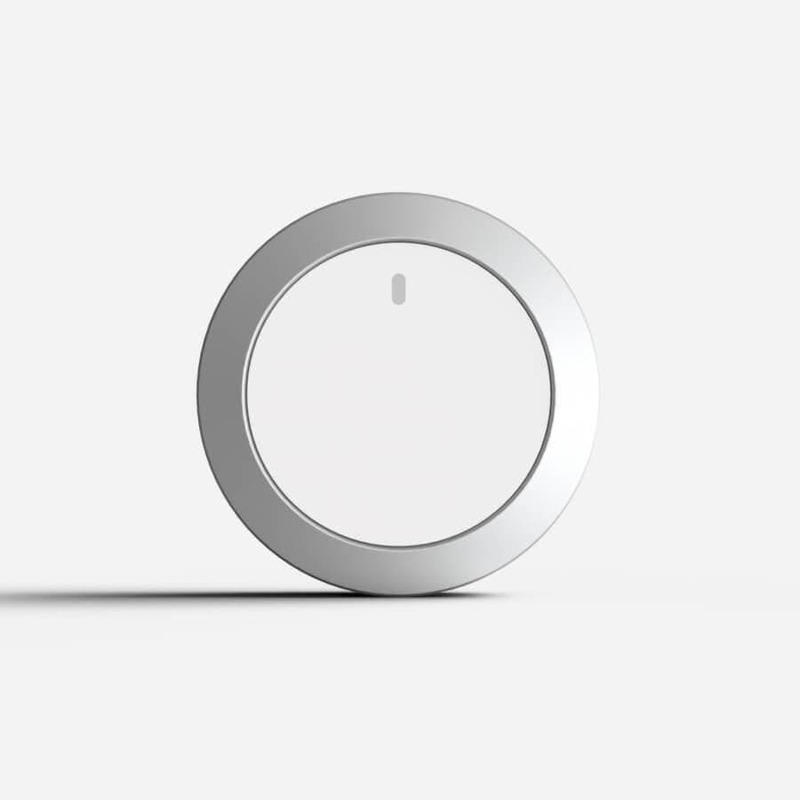 Energy harvesting technology generates enough energy each time you press Nuimo Click to send a wireless signal to the Hub. 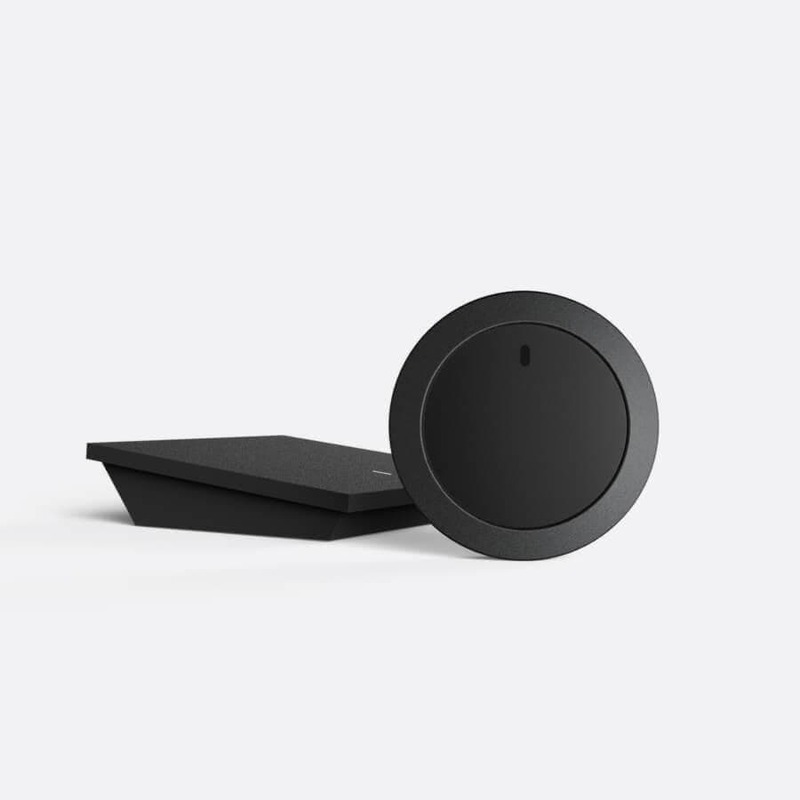 This energy harvesting system means you never need to charge your Nuimo Click. Currently, Nuimo Click works with Sonos speakers and Philips Hue lights. 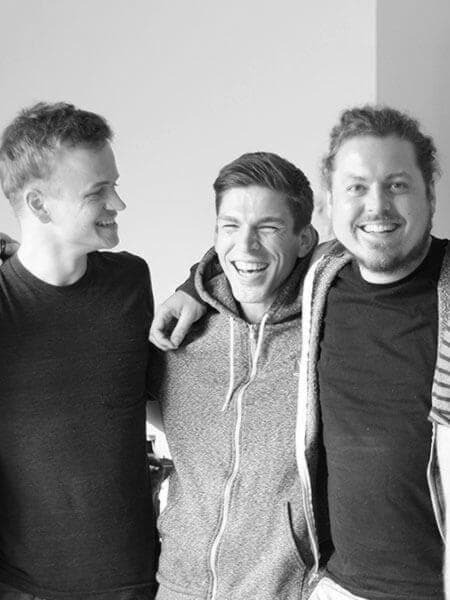 Through regular software updates we are adding new integrations and features based on the feedback of our users. To see an overview of what’s coming next, or to request a feature or integration, visit senic.com/updates. We currently support Apple iPhone and iPad (iOS 9.0+) and Android (5.0+). SDKs for additional platforms can be found on our GitHub. 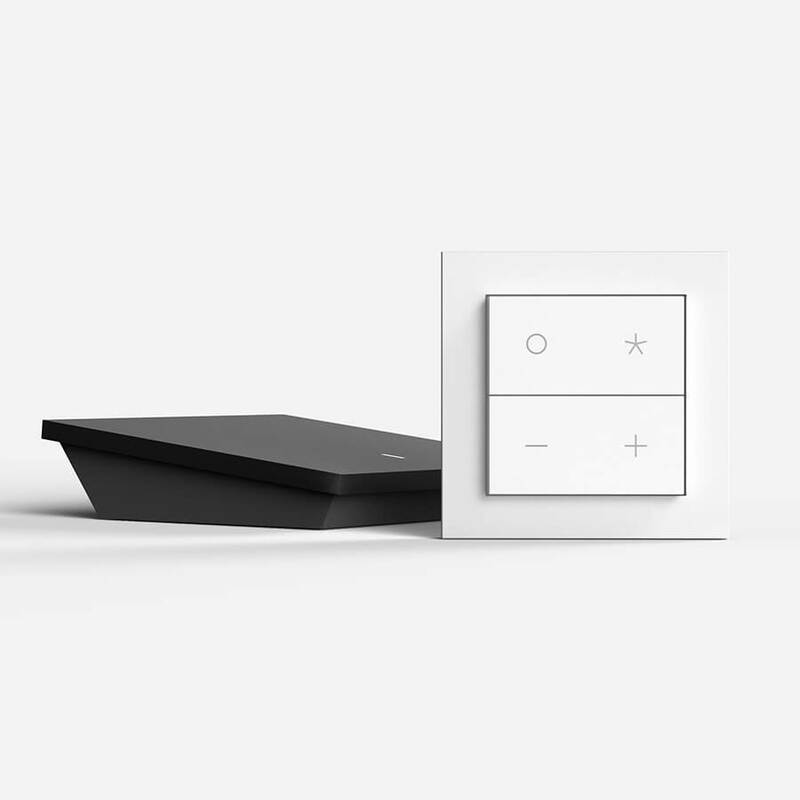 Nuimo Click connects to your smart home devices like Sonos or Philips Hue via the Nuimo Hub. When you press Nuimo Click, it sends a wireless signal to the Hub. Long range technology allows them to talk through walls with a range of up to 30 meters. 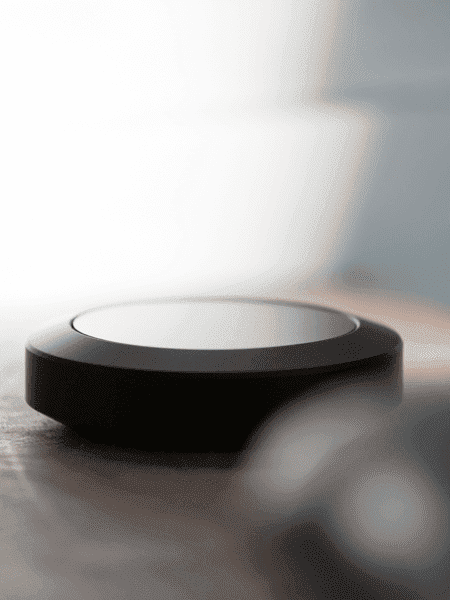 The Hub then connects to your smart devices via WiFi or Bluetooth. 1 Nuimo Hub works with 1 Nuimo Control and up to 10 Nuimo Clicks. 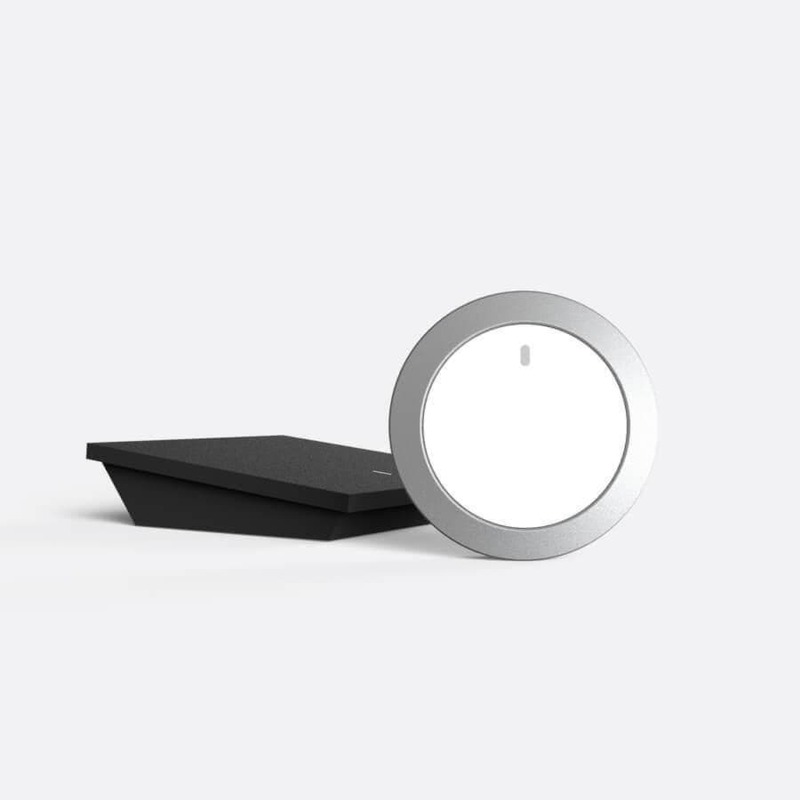 The Hub can connect to as many Philips Hue lights and Sonos speakers as you like. Note: multiple Hubs cannot be set up in the same WiFi network. 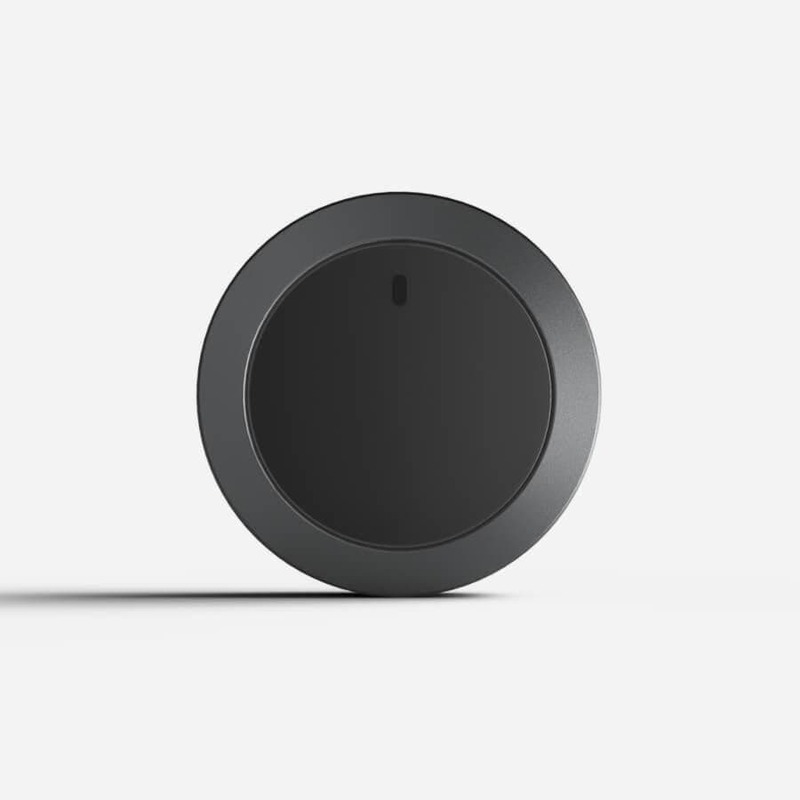 Up to 10 Nuimo Clicks and 1 Nuimo Control work with a single Hub to extend your smart home control throughout your home. 2.4 GHz WiFi network and Internet access. Senic Smart Home App for iOS or Android, download here. iOS or Android phone or tablet for initial set up, see supported versions here. At least one Sonos speaker or Philip Hue light set up (with the Philips Hue Bridge). I have a Nuimo Control, do I need anything else to set up Nuimo Click? If you already have Nuimo Control and the Hub, you just need to buy the Enocean Dongle and a Nuimo Click Add On. If you have Nuimo Control but don't own the Hub yet, we recommend purchasing the Nuimo Click Starter Kit.